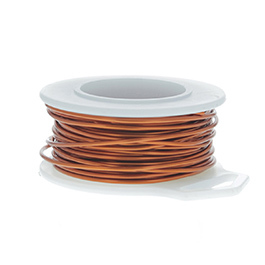 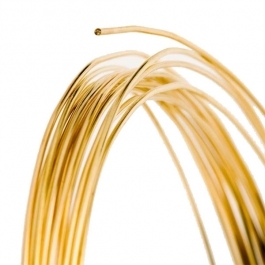 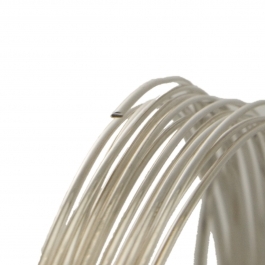 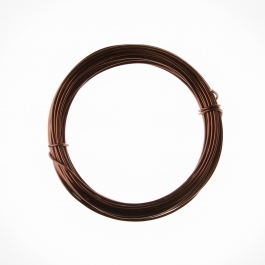 Our 12 gauge wire is about 2mm in diameter. 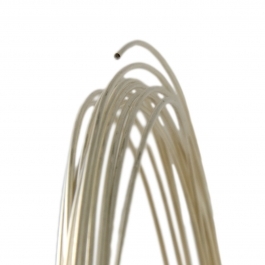 Think of the possibilities you can explore with this thick wire! 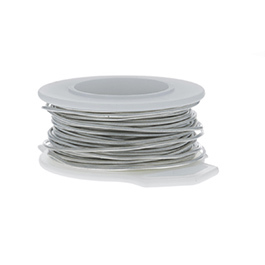 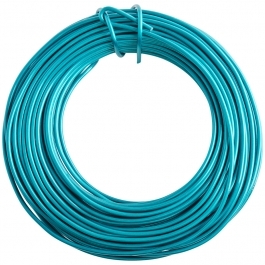 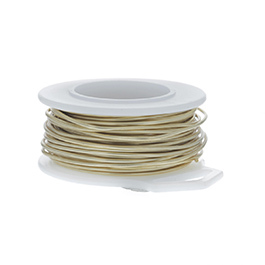 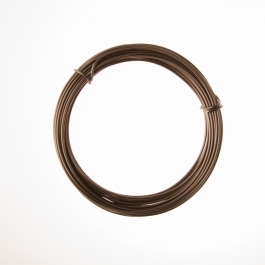 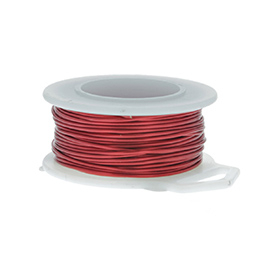 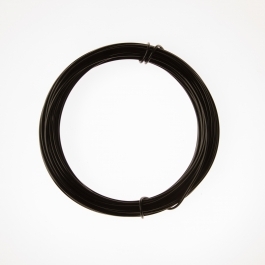 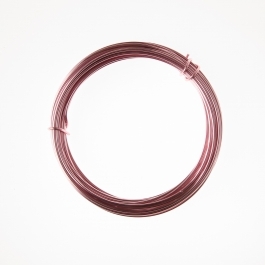 We stock both dead soft and half hard, so you can make durable wire art. 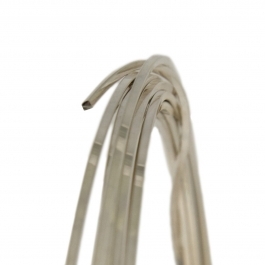 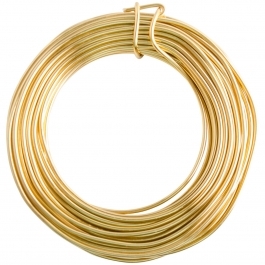 This is our largest size available for gold filled wire, sterling silver wire, and nickel silver. 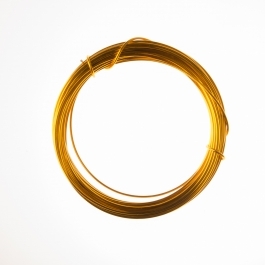 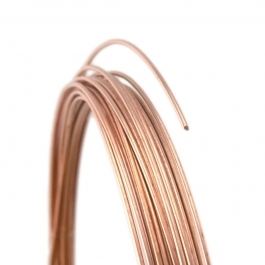 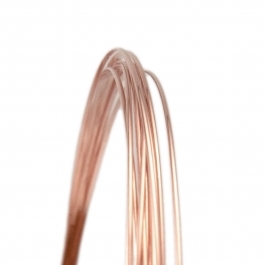 Practice your technique with 12 gauge copper wire, or use a length of gold fill for the real thing. 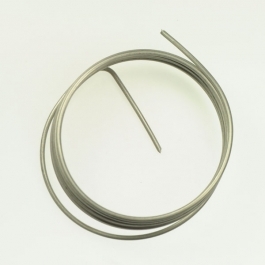 Try a length of 12 gauge wire today!We pride ourselves on supplying you with the best and widest selection of metal jewelry making wire. 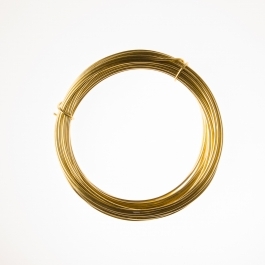 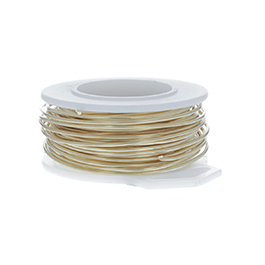 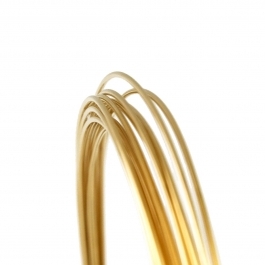 From the popular Gold Filled and Argentium wire, to pattern wire, to memory wire, we want to bring you the best wire for your wire jewelry. 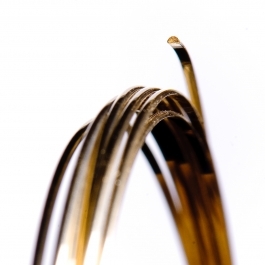 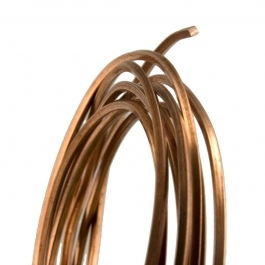 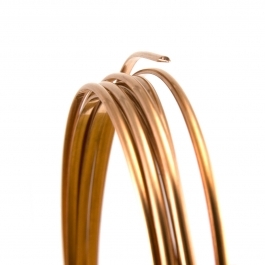 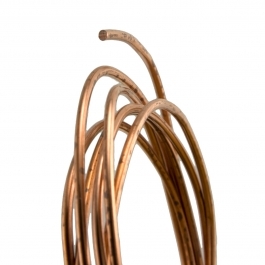 Make a piece of art for your customers to cherish with our metal wire!Keep your wire shining brightly with our polishing cloths!Wire can be the glue that holds your jewelry together, or it can shine as the focal point for the entire work. 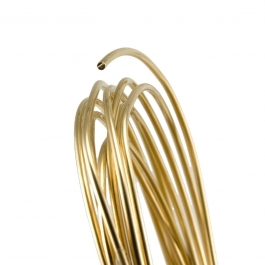 Whether you’re into chainmaille, beading, wire sculpture and wire jewelry making, or even name writing, we have the perfect wire for you.